Victoria Sanchez is an Emmy award winning journalist covering stories that impact the community and that highlight unique people and places. She has covered a wide range of topics from Washington politics, professional sports, wildfires, mass shootings and human-interest stories. 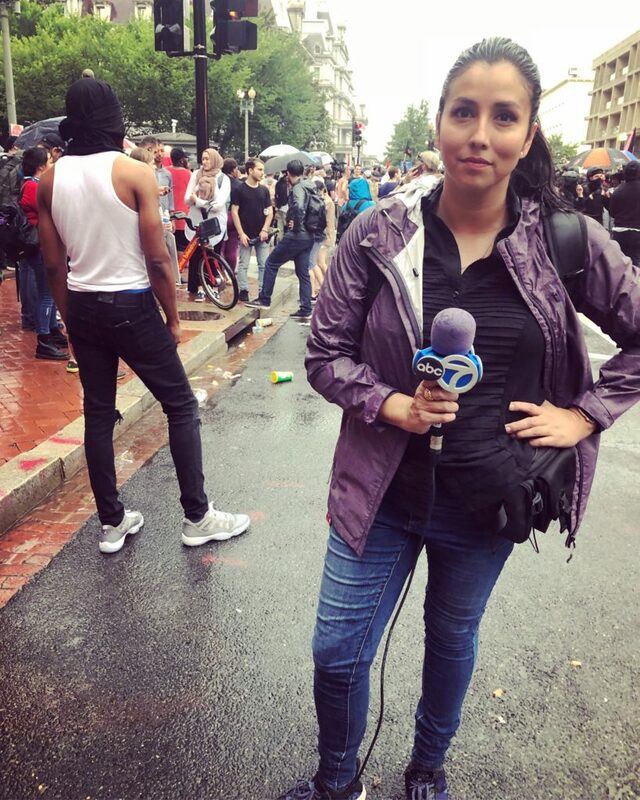 She moved to Washington D.C. and joined ABC7/WJLA-TV as a general assignment reporter in January 2018. Before heading to the East Coast, Victoria worked as a reporter and fill-in anchor for KUSA-TV in Denver, Colorado. Originally from California, Victoria reported and anchored for KEYT-TV in Santa Barbara and both KCOY-TV and KKFX-TV in Santa Maria. Victoria is a graduate from the University of Southern California with a bachelor’s degree in Broadcast Journalism and Political Science. She also earned her master’s degree in Public Administration from California State University, Northridge. 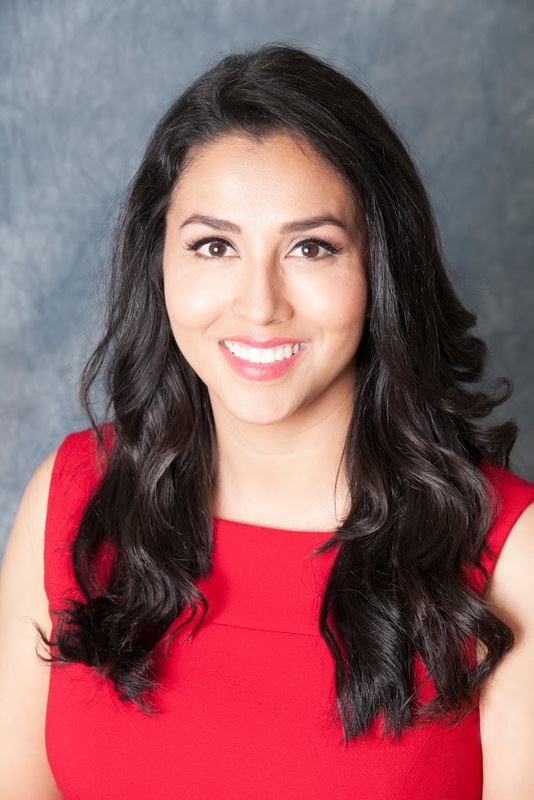 Before heading to a four-year school, she attended Santa Barbara City College in California where she continued to develop her passion for journalism. The Radio and Television News Association recognized Victoria with six Golden Mike Awards and she earned one Emmy for producing and anchoring a newscast. Victoria is a mom and wife who loves to spend time with her family. Covering the “Unite The Right” white nationalists’ rally and counter protest.